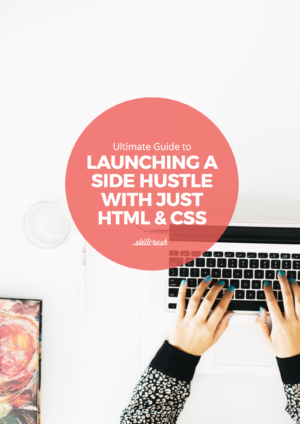 Learn how to launch a side hustle with just HTML & CSS with our FREE ebook. The other day I was at dinner with extended family when someone asked me how many jobs I have. I get it. While I only have one full-time job, I am also a freelance writer and a blogger. And while my “day job” is working as a content strategist, I view my work life as comprised of personal undertakings as well. Managing my blog and writing freelance articles are projects that I take seriously and, while I love writing, the work itself can take up a lot of time. I have to regularly concept and pitch articles, write articles and posts, and manage brand partnerships and relationships. 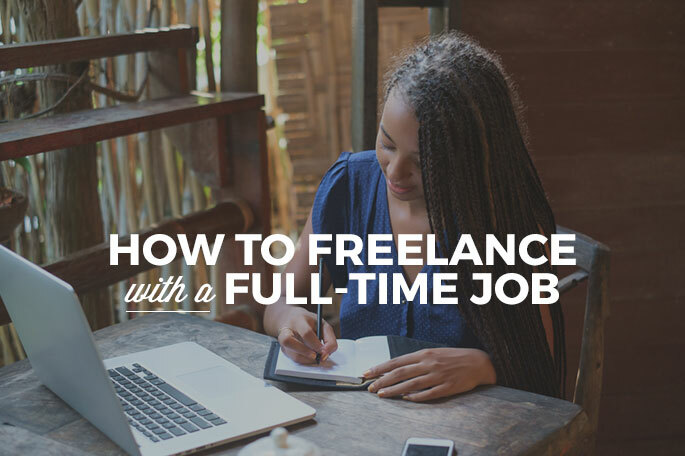 It can be tricky to find the balance between working your full-time job and pumping life and energy into your freelance or side work. I’ve found that the keys to freelancing with a full-time job are transparency, passion, time management, drive, and, perhaps most importantly, coffee. I was hired at my current job because of my experience blogging, my writing skills, and my ability to create and cultivate an online presence. The fact that I could do it on my own was a good indication that I could do the same thing for clients. 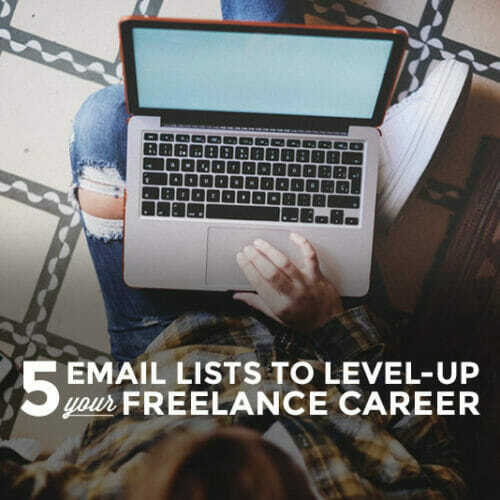 Throughout the hiring process, and on my first week on the job, I was really transparent about the fact that I was actively growing my blog and freelance writing portfolio. I asked if that would be a problem and learned that it wouldn’t be at this job. You should also always read the fine print before signing anything. It’s crucial to check if anything you take on could be in violation of a non-compete or similar contract. I work at an agency where we represent a wide range of clients in multiple industries. I am always careful to evaluate and ask if there is a conflict of interest with one of my articles, blog posts, or brand partnerships. If I think there could be a problem, I ask right away. As a result, I’ve had to stop blog series, say no to a partnership, or go back to the drawing board on a post, but it’s always worth it because I respect the agency and our clients. The takeaway? If you’re not sure, always bring the question to your employer. I am incredibly passionate about growing my blog and my freelance writing career. I am also passionate and energized by my job as a content strategist. This passion has been pivotal to my success thus far. When you are freelancing with a full-time job you’re likely to work late nights, early mornings, and weekends. If you’re passionate about what you’re doing you’ll have a much greater likelihood of success, in part because you enjoy what you do, and in part because you are willing to put in the hours. That’s where the coffee comes in handy. Also, if you truly love your work, you’re likely to find that both your full-time work and your freelance work feed into each other, so growing and putting time into one doesn’t take away from the other. 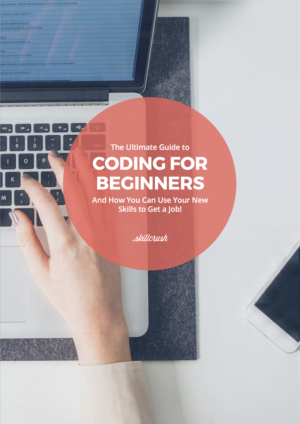 If you are a digital marketer in the day and build websites as a freelancer, chances are you’ll learn skills and get insights from each experience you can apply to the other. So it really pays to love BOTH your full-time job and your freelance work. I feel fortunate to work at a job that allows me to also pursue my writing and blogging career. I’ve found that my writing and marketing outside of work makes me better at my job. I am constantly learning about new industries, fostering relationships, being creative, and making my writing stronger. My theory has always been that my full-time job comes first but I know that I’m lucky to be somewhere where I can also focus on other things – on my own time. I write almost all of my blog posts on Sundays and schedule them to go up throughout the week. I like scheduling my content ahead of time so that I can get together with friends, go to networking events, try a fun gym class, go to a museum, and work on pitches, freelance writing, and career profile questions and outreach throughout the week. I also wake up between 6:15 and 6:30 am almost every day so that I can “Wake up an hour early to live an hour more.” It can be really difficult to get into the habit of getting out of bed between 6:15 and 6:30 a.m. every day but it gets easier and, in time, becomes a good habit. Due to my early morning routine, I find I am more focused, happy, and alert when I get into the office. It’s crucial to make time for the people and activities you love – otherwise the hard work isn’t worth it. If the work you’re doing on the side involves sticking to a strict schedule, like freelance web design, the key will be to plan far in advance, and always let your clients know if you’re going to miss a deadline. It helps if you don’t plan to do more than seems possible, and of course, never plan to work on your own private projects during the hours of your full-time job. If you’re going to focus on side projects along with your full-time job, you have to make it clear that you will give 110% at work. I think that if you do great work and consistently exceed expectations, your company will be more accepting of your side project. Do great work and show that you’re willing to put in the hours and the effort. This same drive and ambition will help you be better at your side projects. 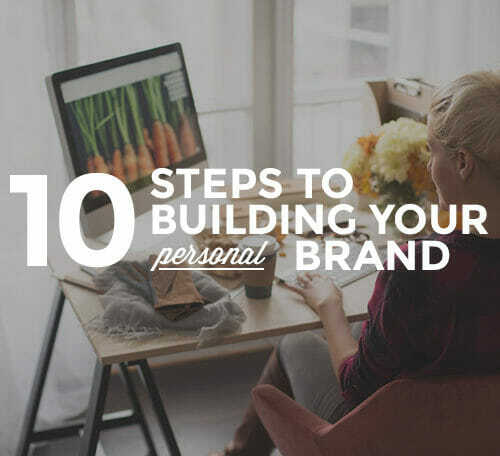 When you’re freelancing, building a blog, or building a business, you have to be your own boss. As with anything, there are going to be some parts that energize and excite you and some that don’t. Stay motivated by remembering why you started in the first place…then get a big cup of coffee and get back to work. And if you aren’t sure if you should even TELL your boss about your freelance work? Just download the FREE, 1-page checklist below! It will tell you EXACTLY how to decide when and IF to tell your boss about your freelance work. 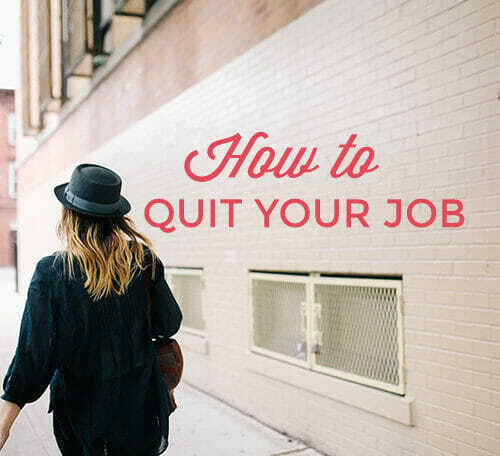 But don’t be shy if you want to totally ditch that office gig and go rogue! Download the FREE Ultimate Guide to Transitioning Into Freelance, complete with the 4 phases of becoming a full-time freelancer with step-by-step tips for what to do at each phase.